The Project RaaG - Sufi Saga ARE YOU A VENDOR? 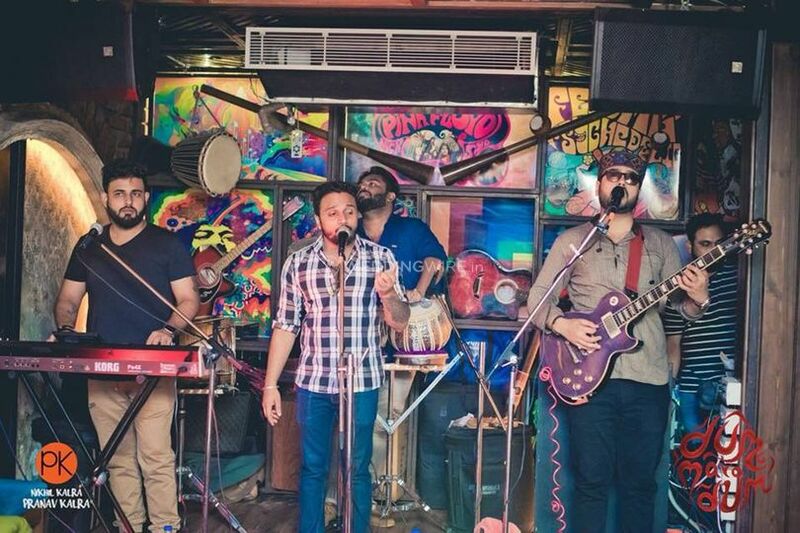 The Project Raag- Sufi Saga is a band based in Delhi provides music as their service to enchant any type of audience in any event. 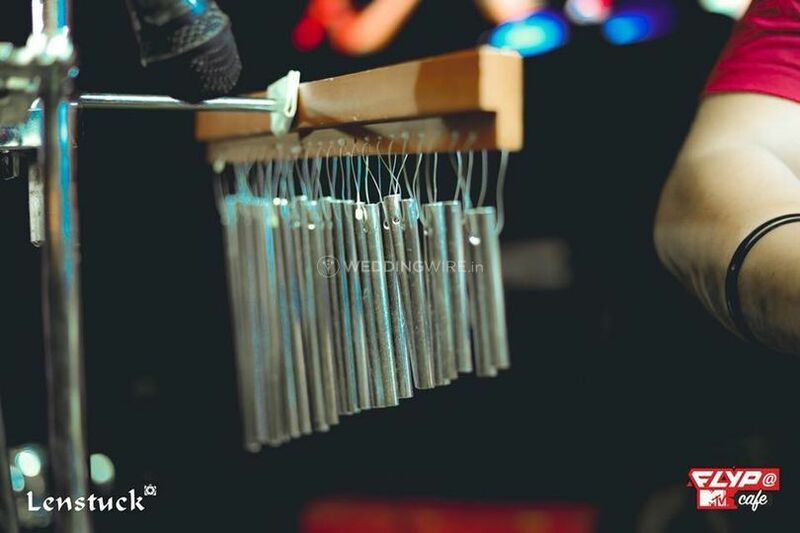 Music has no boundaries or limits and they believe in creating soulful symphonies that bridge the gap between old and contemporary tunes. Started as a dream for 4 young professionals who already had a set course in their lives, they have now become a popular voice that blends different genres and provide a fresh new music palette for you which you can enjoy to the fullest. Their passion for music has made them the best there is to offer. 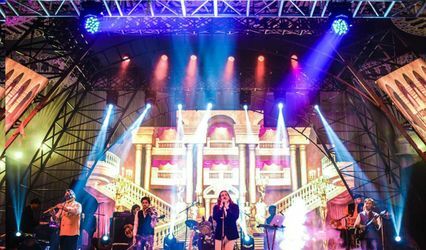 They can provide services like instrumentalist including Guitar, Violin, Dhol etc, Live singers as well as Band. 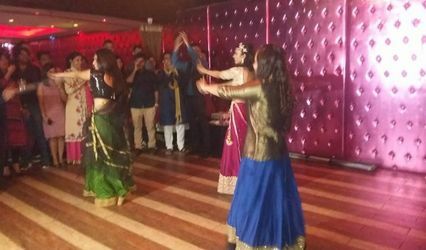 The Project Raag- Sufi Saga can accompany you on your journey and travel to your wedding destination to ensure that your memories have a happy spot of good music. 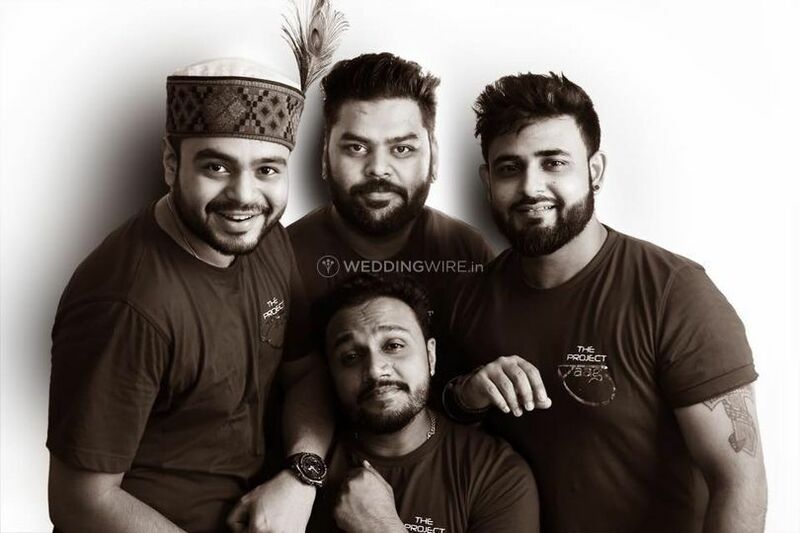 With their splendid music and powerful voice, they would surely enthrall your audience and leave them captivated for the entire duration of their performances. 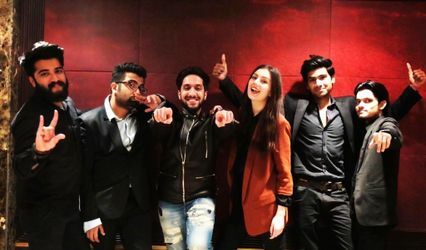 The Project Raag- Sufi Saga's journey started in 2016 and in such a short time they have achieved new heights. 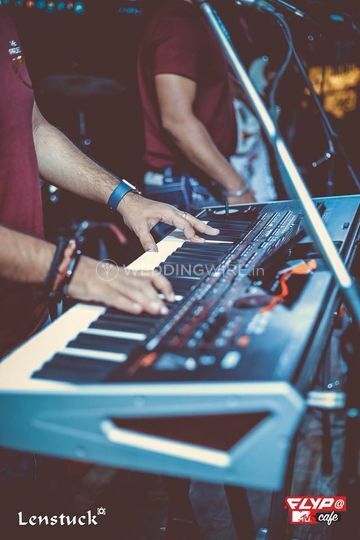 Pratham Tandon, their talented keyboard player has been associated with music for 15 years. 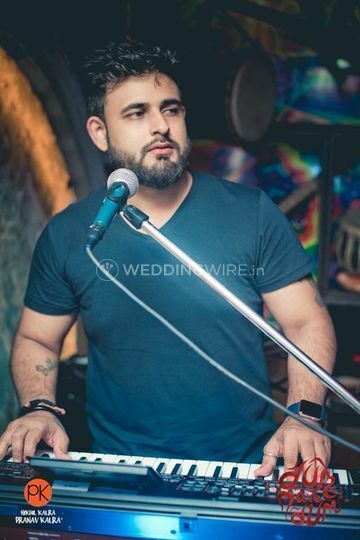 He has made his significant contributions in the music industry as well as Bollywood while traveling to over 25 countries providing his services as a music artist. 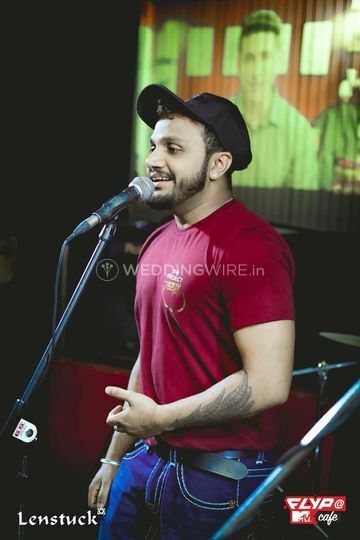 Their guitarist Mohit Arya can charm anyone with his six strings and always had the desire to create something which is still not there in the realms of music. 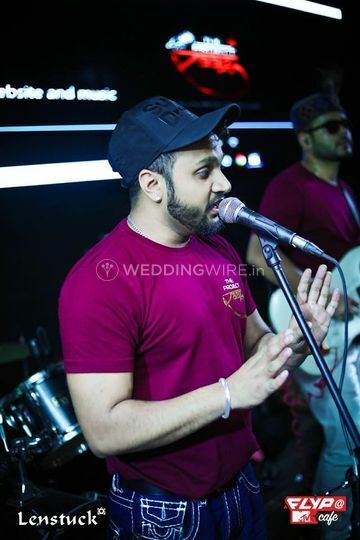 Deepak Malik is their lead vocalist who was born with music in his genes. 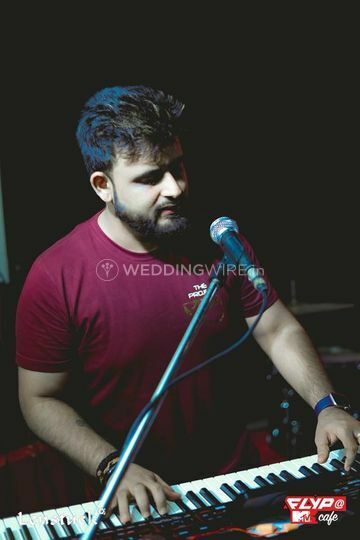 He is a trained classical singer belonging to Jaipur Gharana and has been a top contestant in TV shows like The Voice India and Sa Re Ga Ma Pa. Their multi-talented percussionist Avinash Kumar also has music running in his veins. 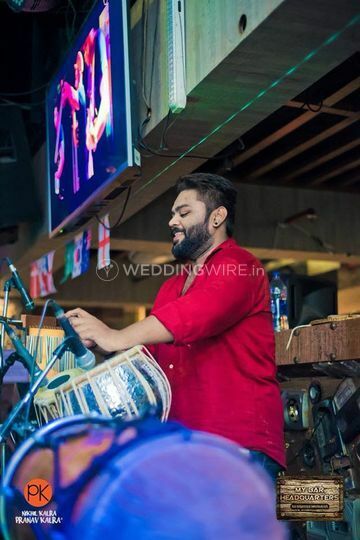 He can comfortably play different musical instruments like Tabla, Dholak, Tambli, Dhol, Djamby and many others.